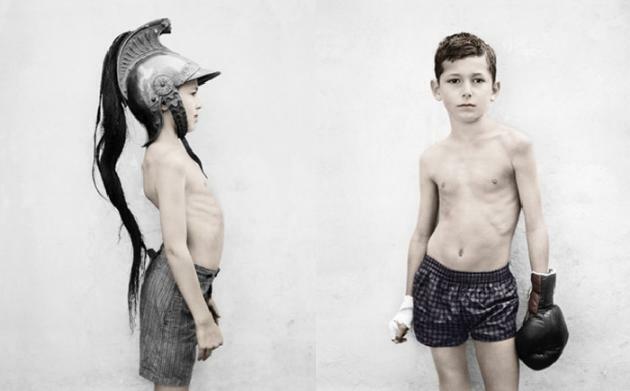 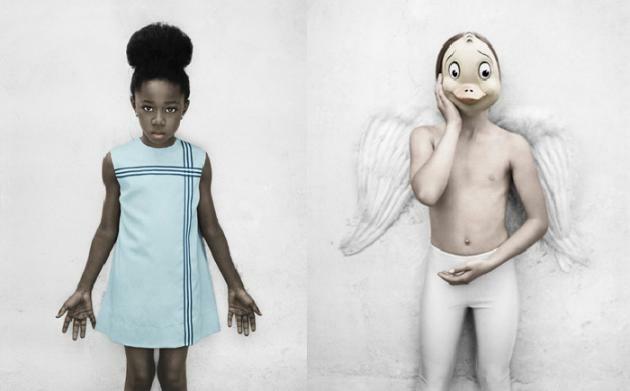 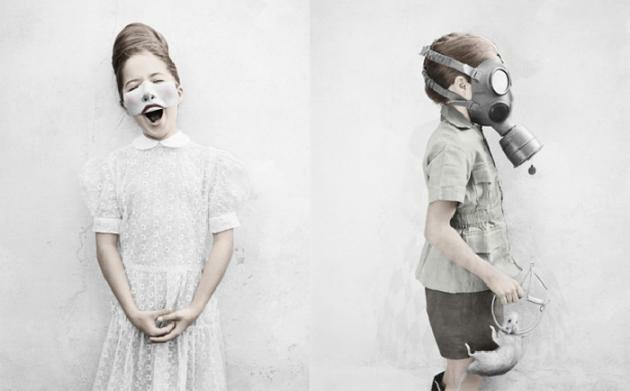 Such a cute series, shot by Australian photographer, Vee Speers. 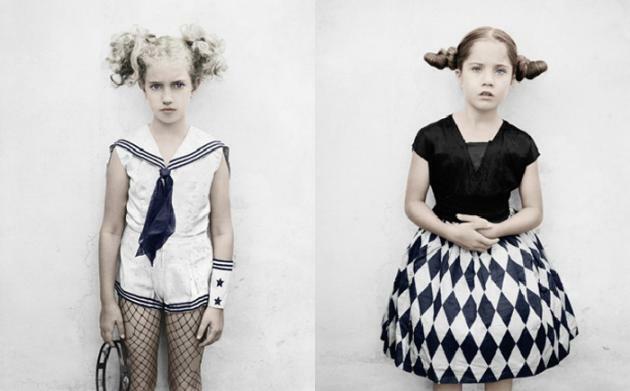 She first came up with the concept of “The Birthday Party” series after watching her own children and their friends play during a fancy dress party. 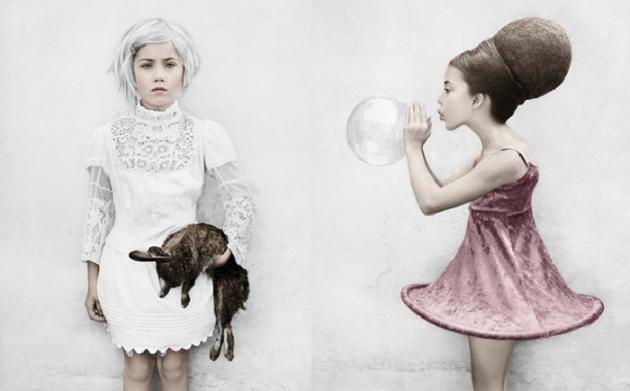 In creating her own series, choosing the outfits and creating a ubiquitous tone throughout, Speers evokes conceptual contemporary concerns, such as the suggestion of adulthood coming prematurely to children of the new generation.